How to book your wedding cake or dessert table. I like working with couples that appreciate high quality, and the personal service and experience that I will bring to you on your special day. The wedding cake that I will design for you will be the center piece of your wedding reception. Whether it be trendy, elegant or simply you will fine complete delight in your cake. I also make dessert table displays that combine cupcakes, mini desserts, French macarons or many other special desserts that I make. As a one women business, certain dates will get booked up far in advance. As soon as you have chosen your special day it is a good idea to get in touch with me to check availability. Even if you don’t quite know what you want but you love my style, its worth reserving your date and we can meet later to work out designs and style when you are ready. Your wedding cake is designed from scratch so that you can have something that brilliantly reflects your style and taste. After our tasting and consultation, I’ll provide you with a quote for your design, which is based on the number of servings you need, the size of the cake and the complexity of the design. 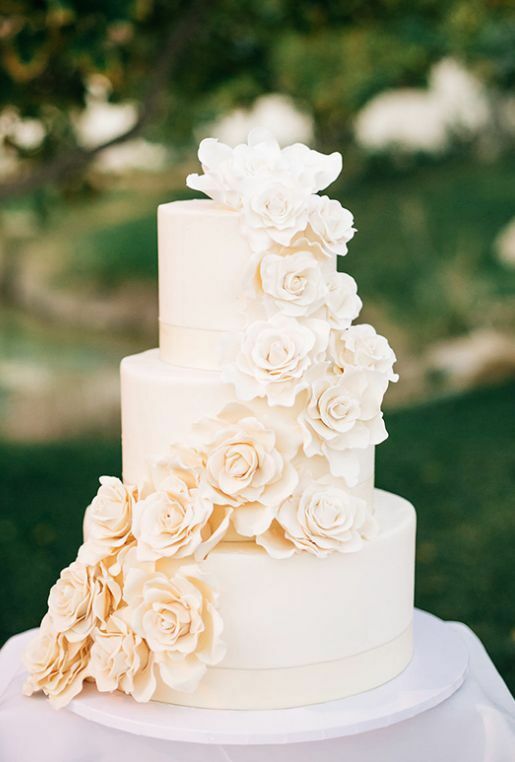 I will hand deliver and set up every wedding cake within the Reno, Sparks, Lake Tahoe area and California so that you (and I) can relax knowing that everything will be set up beautifully as planned on the day. $6.00 for butter cream cakes and $7.00 for fondant cakes coordinating sweet treats start at $2.50. Get in touch to check my availability as soon as you know your wedding date. You can place a $100 deposit to reserve your date in advance or schedule an appointment first to try samples which start at $25.00. The $100 will be applied to your wedding cake order once you book. We’ll arrange for a convenient time to meet so you can try our delicious cakes. 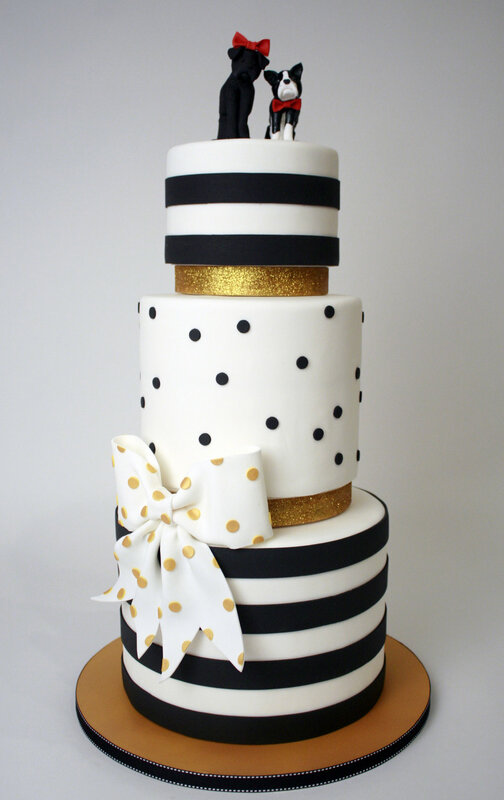 We’ll go over the style of cake that you are looking for and will best suit your budget and venue. I will draw out a perfect design and we’ll finalize all your details, guest number and special needs at this time. You will be able to relax and know that I will take pride in taking care of all your cake or dessert needs. The balance is due one month before the wedding, which at that time we will have a final meeting to go over any last-minute details. I will deliver your wedding cake personally, making sure it’s properly set up and looking its absolute best. There will be a special gift card for you left at the wedding so that you can receive a 6-inch wedding cake for your first anniversary. After the wedding if you have any special equipment that needs to me returned to me, we will plan either with you, parents or family to have it returned and return any deposit that are due back to you. Consultations are held at my cake studio in Sparks, Nv. You will get to try cake samples and we will discuss all your ideas, styles, budget and any special instructions what you may have for us. You will be able to look at our photo albums, cake books and cake displays to get inspired. You are welcome to bring in your colors, stationery, fabric swatches and floral ideas. Pinterest boards that you have made up are welcome as well. The consultation will last about an hour. So that the bride and groom get one on one attention we advise no more than 4 guests to the tasting. Once I have all your ideas I will do a drawing for you of what your cake will look like, and it will be emailed to you or you can schedule to stop by and pick it up and make any changes at that time. Please give yourself plenty of time for the appointment. Consultations must be paid in advance to hold the appointment date.